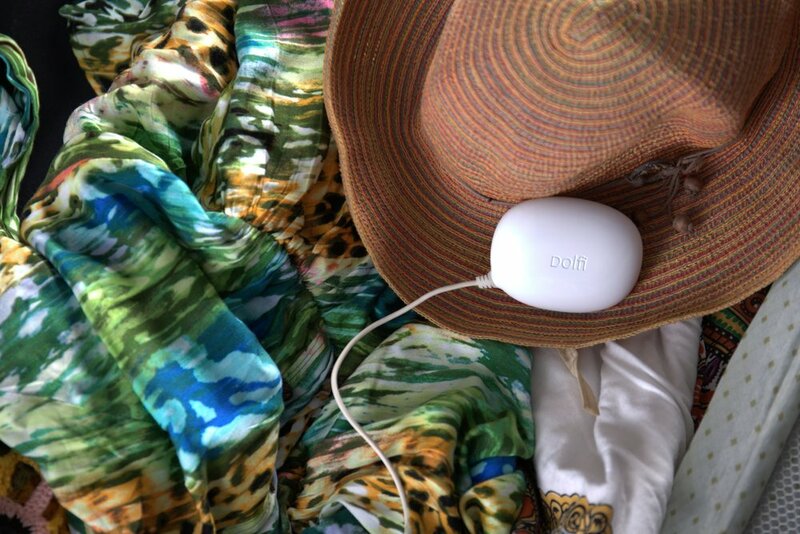 Light and potable, Dolfi was designed to be convenient for travel. Ditch the expensive hotel laundry fees and stop returning home with dirty clothes. In fact, you can pack lighter and extend your stay! Dolfi’s ultrasonic cleaning power is tough on dirt but gentle on all fabrics. Don’t risk damaging your delicate clothing in the rough washing machine. Say goodbye to the days of hand-washing your clothes. Let Dolfi do all the hard work and help your clothes last longer! Dolfi uses significantly less water and energy than a traditional washing machine & is engineered by the leading labs in ultrasonic technology.